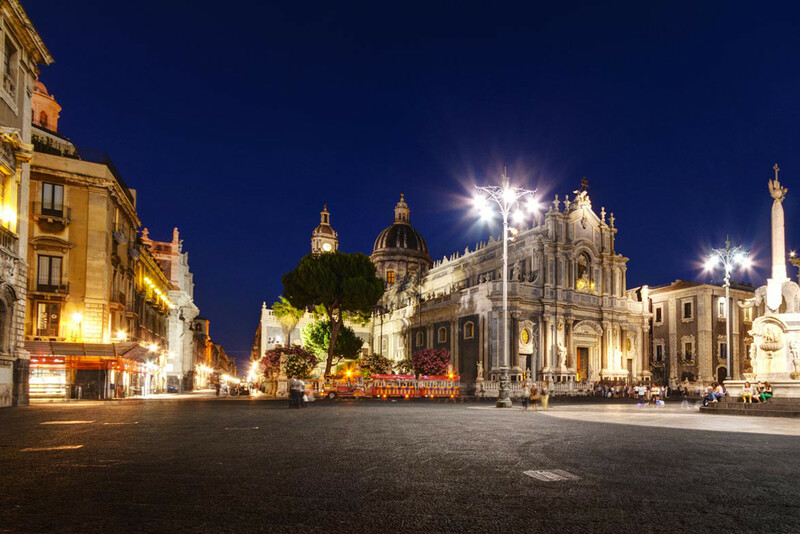 Catania is the second largest municipality in population after Sicilian Palermo and is the center of the greater conurbation of Sicily, known as “Linear System of Eastern Sicily” . It is one of fifteen metropolitan cities Italian. The urban area extends far beyond municipal, and has a population of 637,587  residents, while the metropolitan area has a population of 765,623 . 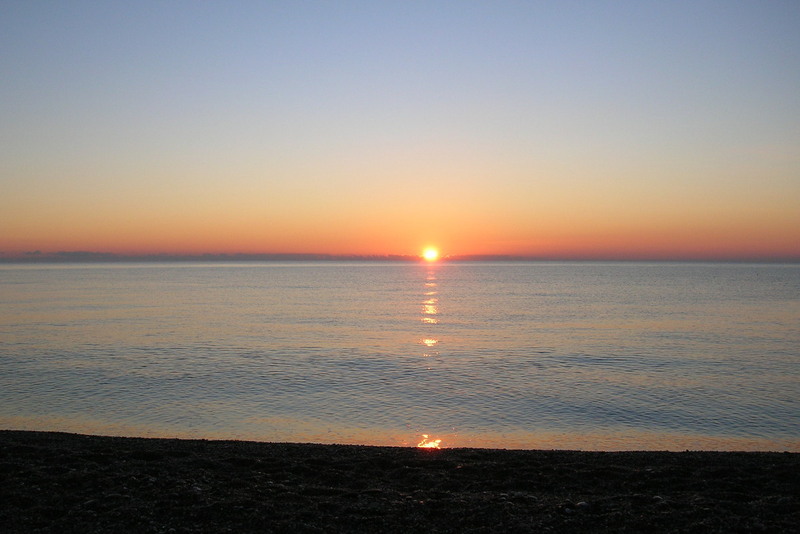 It is the tenth Italian city by population, the fourth of the South after Naples, Palermo and Bari and also the municipality does not capital’s most populous region of Italy. Founded in 729 BC by Calcidesi, it has a long history characterized by various rulers whose remains now enrich the artistic, architectural and cultural heritage. 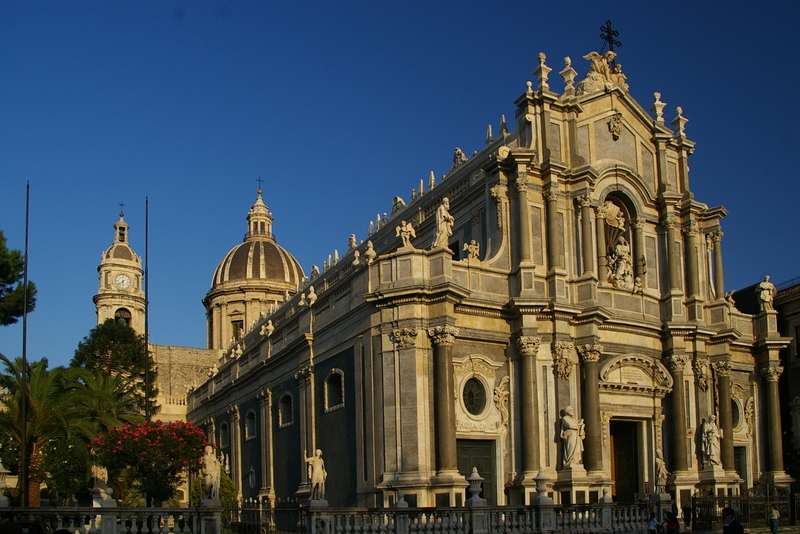 Under the Aragonese dynasty was the capital of the Kingdom of Sicily. 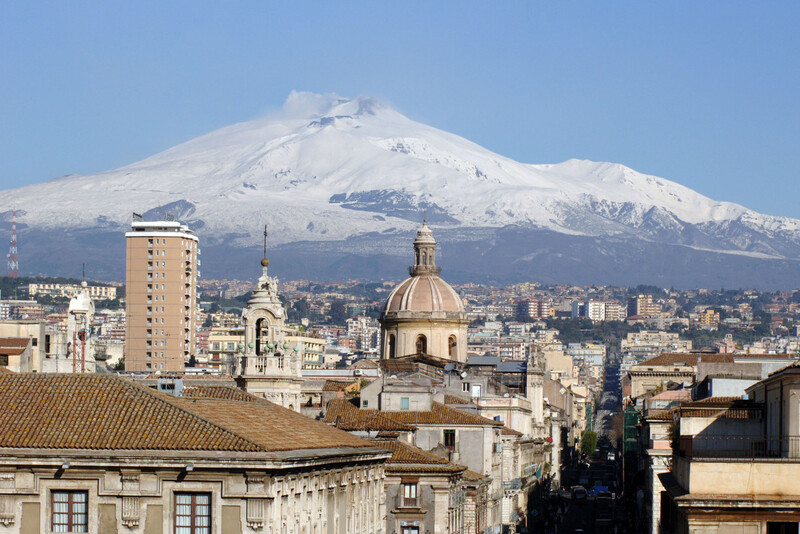 Throughout its history has been repeatedly affected by volcanic eruptions (the most impressive in historical times, is that of 1669) and earthquakes (the most catastrophic remember were those of 1169 and 1693). The baroque old town is a UNESCO World Heritage Site, along with seven towns of the Val di Noto (Caltagirone, Militello Val di Catania, Modica, Noto, Palazzolo Acreide, Ragusa and Scicli), in 2002.